Posted August 22, 2018 by Vladica Stojanovic & filed under Best Of Sydney 2018, Play. This small yet vibrant theatre company can breathe new life into staple classics and make new works feel like classics. While they are a resident company of the Seymour Centre, their yearly program includes working with schools in NSW, creating new performance spaces and a very popular touring outdoor Shakespeare Summer festival. Seasoned actors and fresh new faces give their productions a nice balance of solidity and edginess. 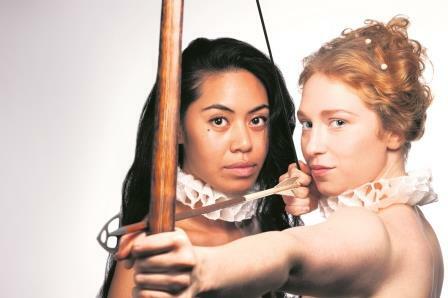 From the Greek tragedy, Antigone, to enduring Australian classic, Away to upcoming world premiere, Ear To The Edge Of Time, Sport For Jove consistently gives good theatre.